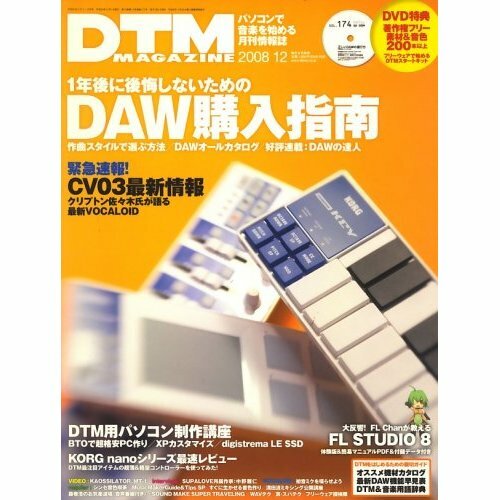 The December 2008 issue of the DTM magazine is out and as suspected, in the VOCALOID MANIACS section, is an article about the long-awaited CV03 by Crypton. The VOCALOID official information website still said “2008 Release”, but is it possible? There’s just one and a half month until the end of the year 2008. I haven’t got a copy of the magazine yet, so I still don’t have any information on CV03. As soon as I get the information, I’ll post an article here about it.